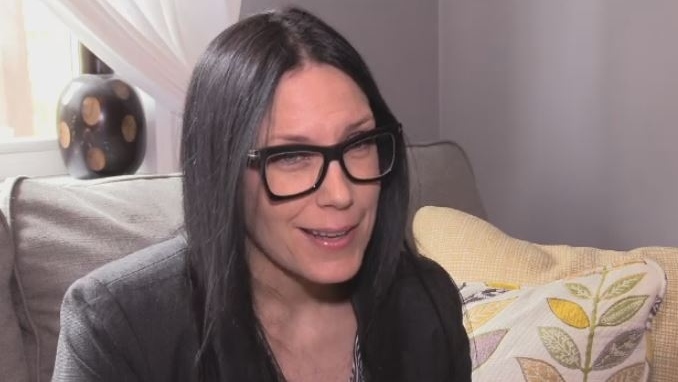 However, Gray says she was shocked when she tested positive for tetrahydrocannabinol (THC) after taking a roadside saliva test. “It was a traumatic event for me,” says Gray, whose teenage son was in the car at the time. 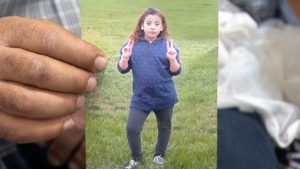 Gray was arrested and taken to Halifax Regional Police headquarters, where she underwent an expanded sobriety test. She was worried her MS symptoms would affect the outcome of the test. “If I would have had a flare-up where my speech was impaired, like it has been during flare-ups in the past, I would have instantly failed,” says Gray, who lives in Middle Sackville, N.S. Gray did pass the test and was deemed sober, which means she wasn’t charged with impaired driving. However, her licence was still suspended for seven days, and her car was impounded because she had tested positive for THC during the roadside test. Gray says she missed four days of work as a result and had to pay almost $300 to get her car back. She says it makes no sense because she wasn’t actually impaired. “Just because I tested positive for that roadside test for impairment does not mean I was impaired,” she says. And RCMP Cpl. Lisa Croteau says Gray is actually correct. “There is no correlation between the level that you’re at, the active THC in your body, and impairment,” says Croteau. So why did Gray still have her licence suspended and car impounded? 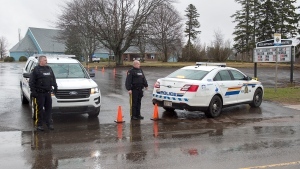 Attorney Tom Singleton says the problem lies with Nova Scotia’s Motor Vehicle Act, which gives police the power to issue suspensions for drivers who fail a roadside screening test, regardless of proof of impairment. Singleton says the same thing can also happen with alcohol. “There’s a penalty being imposed before there’s any process to determine if there’s guilt or innocence,” he says. Gray says she has hired a lawyer and plans to challenge the law in court. Michelle Gray says she was shocked when she tested positive for THC during a roadside test because it had been six hours since she had taken cannabis. She was even more stunned when she passed a sobriety test, but still had her car impounded and licence suspended, despite passing the test.